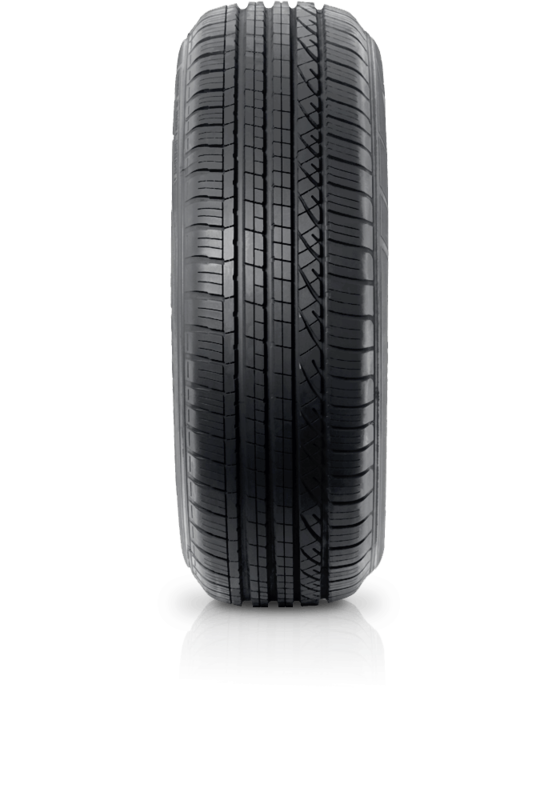 Dunlop Grandtrek Touring A/S has an optimised tread pattern for smooth handling and driving comfort in all weather conditions. Dunlop Grandtrek Touring A/S has an optimised tread pattern for smooth handling and driving comfort in all weather conditions. The tyre features a stiff shoulder area that adds extra cornering grip for superb control. An outstanding tyre that is fitted as Original Equipment on the new Range Rover Evoque.